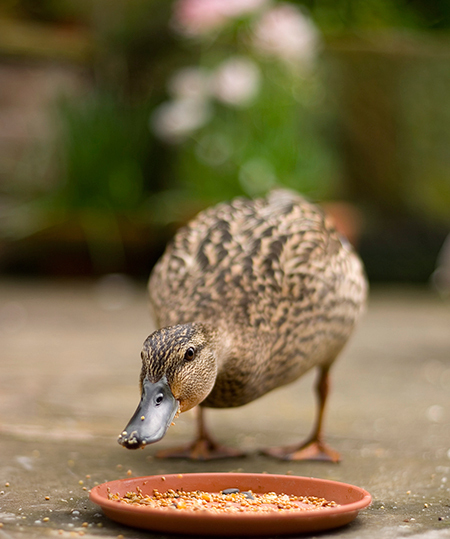 Is Your Realtor a Bird or a Duck? Myth 1: Replacing single-pane windows is a good investment. According to the Energy Star program, replacing old single-pane windows with double-pane, low-E windows will save you money every month. While that’s true, it’s not the entire story. In an average house with 20 or more windows, it could take up to 30 years to recoup the cost. Most people don’t stay in their home that long. 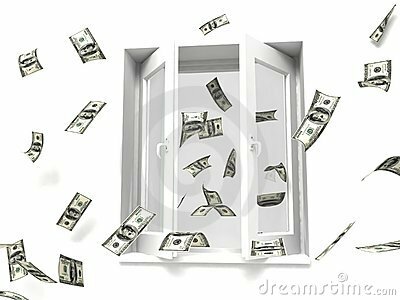 Money-saving alternative: Storm windows are less expensive, customized to fit over existing single-pane windows and installed by homeowners. Storm windows save energy by creating a second layer of air that reduces drafts and escaping heat. Newer models can be left on year round, as they open and close. Myth 2: Exterior caulking is the best way to seal leaks. The purpose of exterior caulking is to keep water out, not prevent heat from escaping. Making your house more energy efficient usually requires improvements on the inside. Money-saving tip: Underneath the house, the floor joists and sill plates around the foundation are usually poorly insulated. A simple bead of caulk where wood meets foundation can help reap rewards. Elsewhere, however, more is needed. In the attic, blown-in insulation will make a dramatic difference in energy savings (especially in older homes) helping keep hot air inside in winter and outside during summer. Myth 3: Closing registers saves energy. Forced-air heating systems are more efficient with the registers open. And over time, ducting can develop leaks, so closing registers only forces more air out of the leaks. Money-saving tip: If you have easy access, patch or replace old ducting with obvious air leaks. Reduce the need for forced-air heat by placing more efficient space heaters in rooms you spend the most time in. Small losses of energy can add up, but locating them often takes specialized equipment. That’s why one of the best home improvement investments you can make, both to identify energy loss and get inexpensive and simple solutions to close those gaps, is arranging an energy audit through your utility company. Don’t forget to ask about rebates or incentives when you schedule the appointment! Why you CAN sell your home in winter!